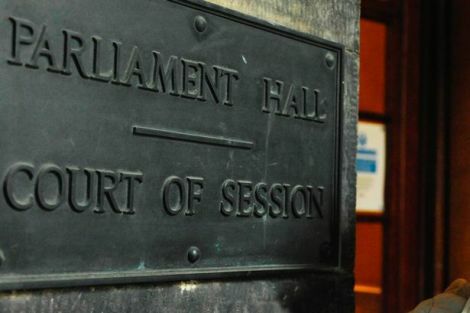 A PETITION calling for the election of northern isles MP Alistair Carmichael to be declared void has been lodged with the Court of Session in Edinburgh. Four Orkney constituents are claiming under the 1983 Representation of the People Act that the MP’s election on 7 May by a greatly reduced majority of 817 was illegal as he had lied about leaking a controversial memo during the election campaign. The move follows a crowd funding campaign which has seen almost 3,700 people hand over more than £55,000 towards the cost of the legal action. This week the local authorities in Shetland and Orkney published the petition on their websites. It lays out the history of the leaked memo which led the Daily Telegraph to publish a story declaring Scottish first minister Nicola Sturgeon secretly backed David Cameron to be prime minister. It gives a full transcript of an interview Carmichael gave to Channel Four News and broadcast to an estimated 650,000 people denying any knowledge of the leak prior to being contacted by the newspaper. 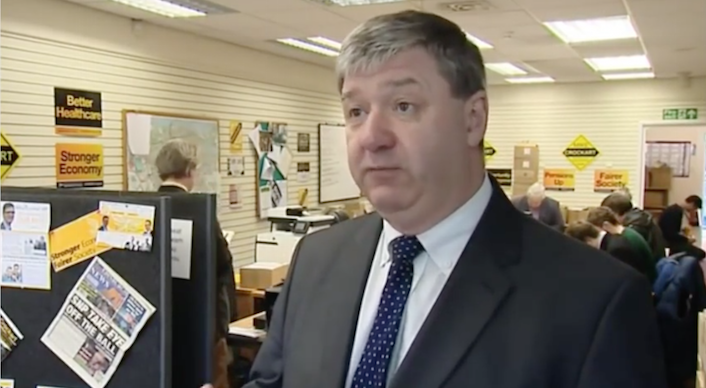 Two weeks after his election Carmichael publicly confessed that he had in fact authorised his Lib Dem special adviser Euan Roddin to leak the memo to the right wing newspaper and that he had lied about doing so. At the time he issued an apology to the first minister and the French ambassador who were referenced in the memo, accepting that its contents were “not correct”. The petition claims: “The fact that (Carmichael) saw fit to tell untruths in this regard, and to deliberately conceal his role in the leak of the Memorandum, relates directly to his personal character. This is the first time the law has been used in this way to try and unseat an elected candidate and it will be up to senior judges Lord Eassie and Lady Paton to decide if the petition should proceed to court. This process is likely to take several months, during which Police Scotland and the Parliamentary Commissioner for Standards are also carrying out independent inquiries into Carmichael’s behaviour. The four petitioners are Timothy Morrison, Phemie Matheson and Carolyn Welling from Stromness and Fiona Grahame from Sandwick, in Orkney. They have appointed Balfour and Manson Solicitors of Edinburgh to present their case to the court.